I love BB Creams and CC Creams for everyday use. They give a nice fresh look to the skin and you don’t look overly made up. They are a boon for someone who doesn’t like to wear foundation on a daily basis but yet still want some coverage on the skin. 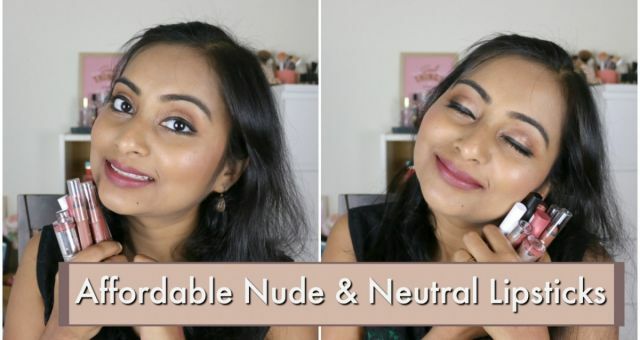 I decided to pick up some popular BB Creams and CC Creams available in India and put them to the test, and see which one is probably the best. Before, we proceed I would like to specify that I have normal to dry skin (leaning more towards dry), my judgement on these foundation will heavily depend on this factor. Probably, if you are someone with oily/combination skin, these will behave differently on your skin. I will try my best to ascertain which ones will be best for which skin type. My MAC foundation shade is around NC 42 although I have never personally bought a MAC foundation so not entirely sure, but mentioning this just to give you a rough idea of my skin tone. I have 7 BB Creams with me which are available in India and I will do a mini review of each of them. I will also have my YouTube video linked down below on this so that you can check it out. In the video I talk about 8 BB Creams but one of them is not yet available in India, so will talk about that in a separate post. Shade Match : Honey Glaze, shade matched pretty well. Claims : SPF 20. Paraben Free. 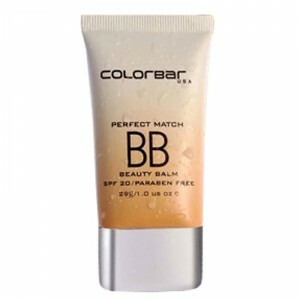 The Colorbar Perfect Match Beauty Balm multi-benefit beauty balm hydrates, smoothes, protects, and corrects skin with sheer coverage in one effortless step. Enhanced with a blend of potent botanicals and antioxidants, the fresh and airy formula boosts luminosity, diminishes the signs of aging and repairs uneven skin tone while protecting it with broad-spectrum sun protection. Results : This BB cream provides a natural decent coverage, but I don’t think it can cover up too much if you have dark spots and blemishes. It does even out the skin tone fairly. The texture is quite creamy but I noticed that you do have to blend this really quickly. It starts to dry out really fast and if not blended quickly then it might stick to dry patches or seem patchy. However, with a little extra effort it does blend out eventually. There is no strong lingering smell. But, for my skin it does feel a little drying if I don’t moisturize before hand. There is not much stickiness to this cream, so there is not a necessity to set it with powder afterwards. Good For : This will be a good BB cream for someone with oily skin. If applied on dry skin without a light layer of moisturizer then it can feel very drying. Claims : SPF 35. No claims are made anywhere on the packaging. Shade Match : Natural, slightly lighter for my skin tone. 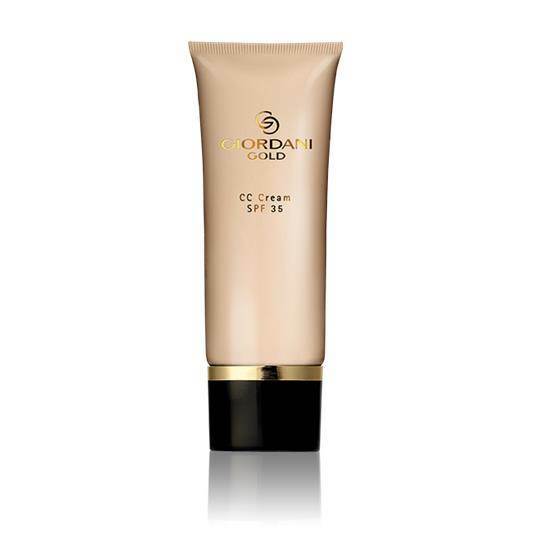 Results : I love the Oriflame Giordani Gold CC Cream. It will be a perfect CC Cream for someone with dry skin and with a slightly lighter complexion than mine. 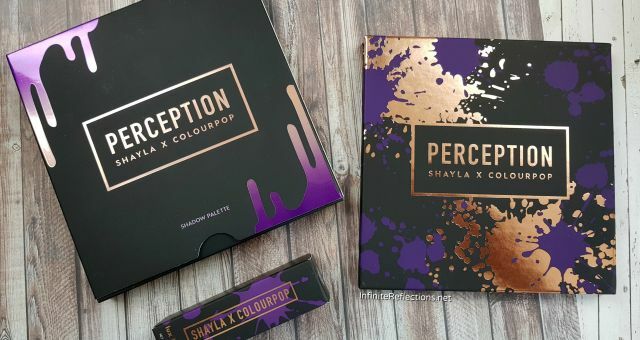 The darkest shade available is too white for me when first applied, but it does blend out really well and with full face of makeup the color does look but I would have loved something a tad darker. Anyways, this product is really creamy and almost feels like a tinted moisturizer. It does blend out really nicely and gives a nice healthy and hydrated look. 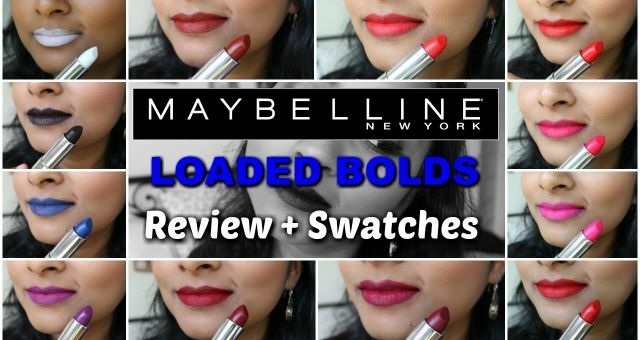 The coverage is pretty good, can be built up to medium coverage. There is no strong scent. This doesn’t feel drying at all. It also doesn’t feel tacky or sticky, feels like a moisturizer. Good For : This will suit dry skin types really well. It may not suit oily skin very well and might need to be set with powder if used. Price : Rs. 399 for 35 ml. Claims : SPF 20. 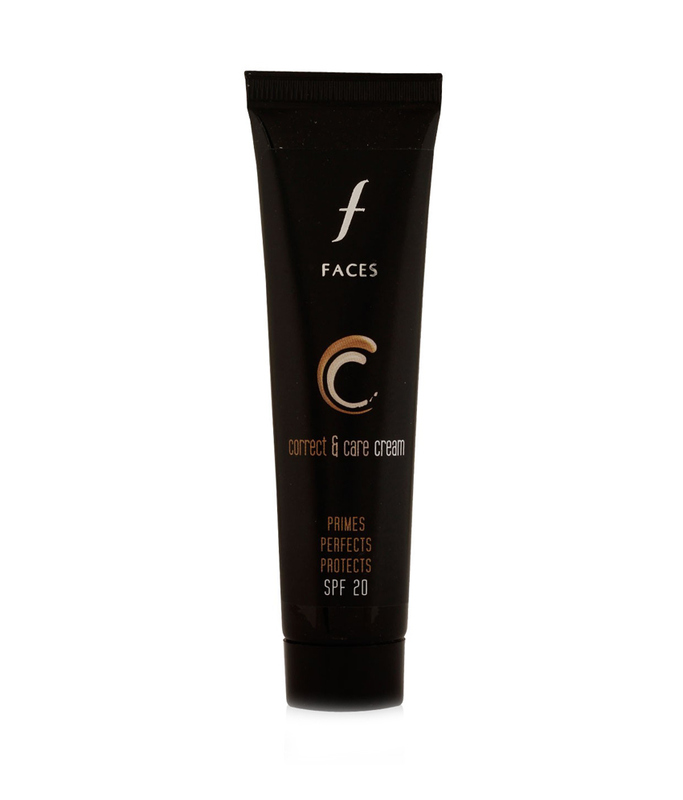 The Faces Correct & Care Cream brings multiple benefits to give you flawless looking skin in a single step. It primes, perfects & protects to make you look stunning all day. PRIMES – Conceals imperfections for an even skin tone & unforgettable radiance to make your skin look better than ever. PERFECTS – This non-oily formula gives an instant dewy finish. Made with organic ingredients, it’s unique anti-aging action ensures long term skin benefits. PROTECTS – UVA/UVB protection & 12 hours hydration, so you look fresh & feel confident all day long. Shade Match : Sand, shade matched very well. Results : The texture of this cream is a little thicker almost mousse like. It does give decent coverage but it is very drying at first if applied without any layer of moisturizer. It blends very nicely and easily and gives a nice natural even look to the skin. I am not a fan of the scent, it is a very strong chemical scent. Good For : This one is definitely more suited for oily skin. On my dry skin, there was a drying feeling for quite a long time and after some time it also got stuck to some dry patches on my skin. A light layer of moisturizer is a must for dry skin. Claims : SPF 24 / PA+++. UVA/UVB Protection. Vitamin C + Almond Extract + Minerals for Brightening. Fairer looking skin, Healthy glow, zero imperfections, even skin tone, 8H moisturisation. 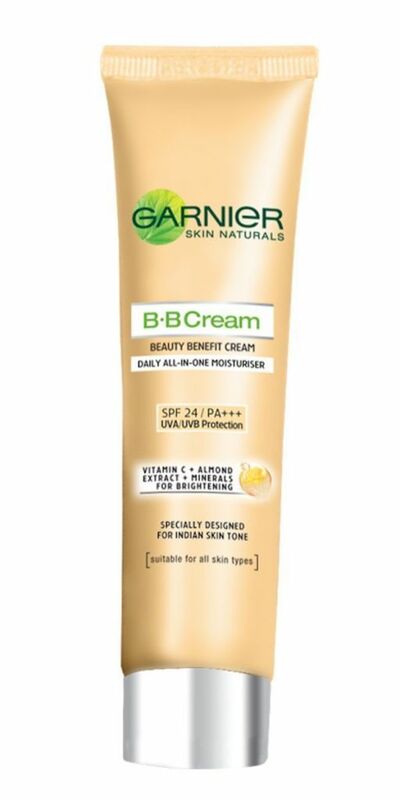 The Garnier BB Cream contains Vitamin C derivative known to have antioxidant properties. Enriched with mineral pigments, it instantly beautifies your skin. It instantly spreads evenly for a flawless finish. It is an 8H moisturizing formula with Almond extract. SPF 24 / PA+++ helps protect the skin from UV. Shade Match : One shade, shade matched really well. Results : This product is a good one and I was pleasantly surprised. This BB cream is really creamy and moisturizer like. The actual color is on a whiter side but it blends really nicely and ended up matching the skin tone quite well. The SPF claims of the product is really good. It does give a very nice dewy look to the skin and it doesn’t feel drying but it also feels quite matte. It also evens out the complexion and skin tone to a large extent and gives a fresh look. I don’t care about the fairness part of the BB cream but I am happy that it works well on the other aspects. Good For : I feel all skin types can actually use this product. 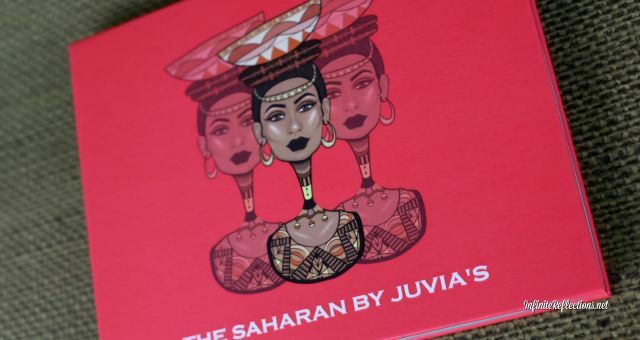 It is not overly dewy and moisturizing and its not too matte. People with dry skin can definitely go without setting the face with powder. This is a great buy for the prize and it delivers quite a lot. 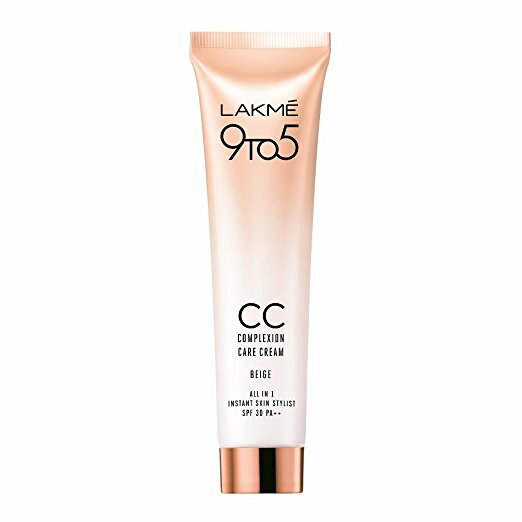 Claims : The Lakme CC Complexion Care Cream instantly protects, moisturizes, brightens, evens skin tone, conceals and freshens. This instant skin stylist brings together all the goodness of your daily skin cream with just the right touch of make-up to give you skin that looks styled by an expert, everyday. Shade Match : Bronze, shade matched really well. Results : I feel like they have changed the formula of this CC Cream since last time I can remember. I find that it is now more moisturizer like as opposed to very mousse like texture. I could be totally imagining this, I am not sure. But, definitely this CC cream feels very moisturizing and not drying and it’s pretty comfortable to wear even without a light layer of moisturizer. But, for more drier skin you will need a moisturizer underneath. The coverage is pretty good and looks quite natural on the skin also giving an even complexion. I really liked that it blends very nicely and easily and also gives a nice fresh, almost a subtle glow to the skin. The downside in this CC cream is that there is no SPF. Good For : I feel most skin types will be able to use this CC Cream. This one again is not overly dewy and moisturizing and its not too matte. 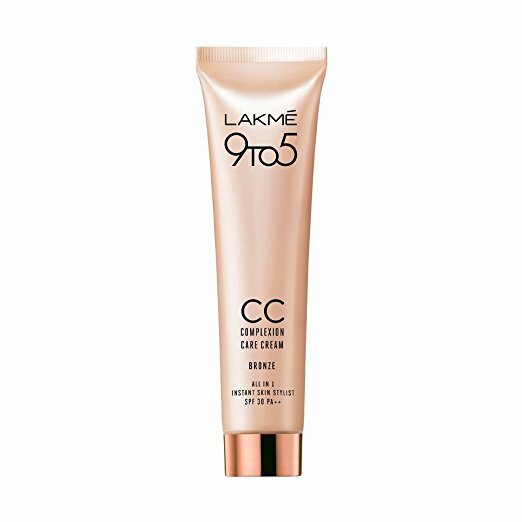 Claims : The Lakme CC Color Transform Cream instantly brightens, conceals, evens skin tone, moisturizes, freshens and protects. This color changing cream starts like a fairness cream and finishes like make-up to give you skin that looks styled by an expert, everyday. Shade Match : Beige, shade is a tad lighter. Bronze will suit my skin tone better. Results : This CC Cream is very creamy and has tiny beads, which I guess are the color changing beads. This one is supposed to change its color according to your skin tone and give a perfect match. I feel that I got a shade lighter and that’s why I did not really like this one much. I couldn’t see a lot of difference in the results between this one and the previous CC Cream. This CC cream also blends nicely into the skin and after sometime it does feel a lot skin like but I did not see a major difference. I think coverage wise, this one gives a tad bit more coverage but nothing too noticeable. This one also isn’t drying and feels very moisturizer like. The downside in this CC cream is that there is no SPF. Good For : I feel most skin types will be able to use this CC Cream as well. This is very similar to Lakme CC Complexion Care Cream in most respect. Probably, if you don’t find a perfect match in the previous CC Cream you can try this, so see if the color changing effect has some results. But, if I have to compare I do prefer the original. Claims : The L.A. 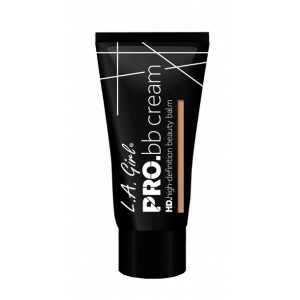 Girl Pro BB Cream is an all-in-one skin beautifier, primes, moisturizes & enhances skin, paraben and fragrance free. Shade Match : Medium, shade matched very well. Results : Out of all the BB Creams, this one is by far my favourite. The shade matched me really well and it feels more like a tinted moisturizer. It is very creamy and blends super effortlessly. There are a lot of shades to choose from. The coverage is also very nice, somewhat light medium coverage. But, this gives a very nice finished look to the skin and the skin looks radiant. It feels like a lightweight foundation. Good For : This does not make the skin feel drying at all, so this is very good for dry skin. I feel this is not overly creamy or greasy that people with oily skin will not be able to use. But, definitely for both skin types you will have a do a light setting with powder since it might feel a little sticky or tacky to the touch. The downside in this BB cream is that there is no SPF in it. For more details on these BB Creams, check out my YouTube video. Yeah I love it as well.. next fave.